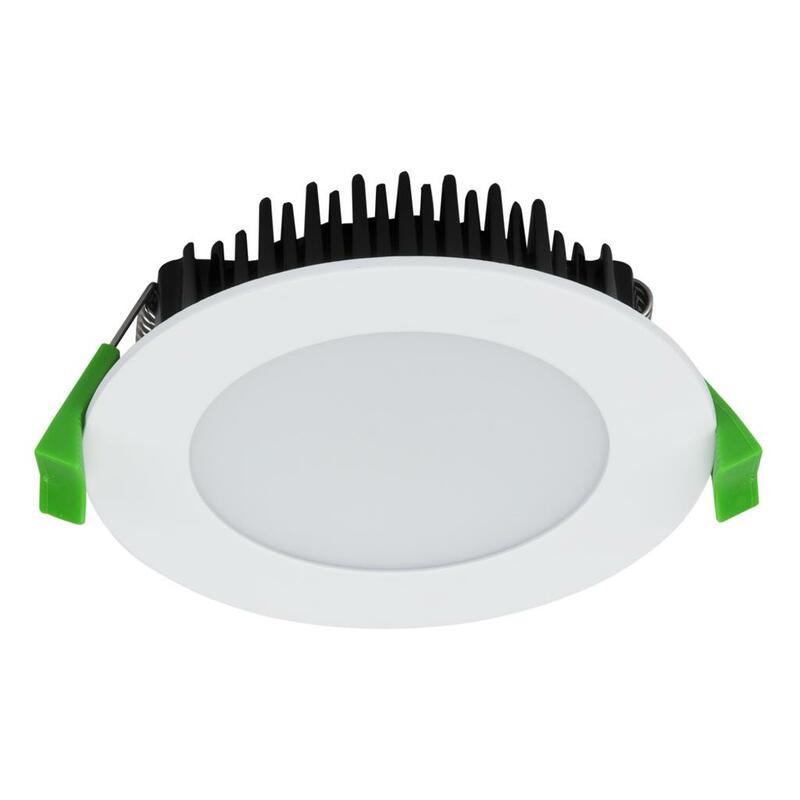 LED Downlights - Tillman - Inner West Electrician - Flat Fee Guaranteed! Halogen downlights were a very popular lighting choice in the 90’s. Whilst they are a warm white, bright light, they have a number of major drawbacks. 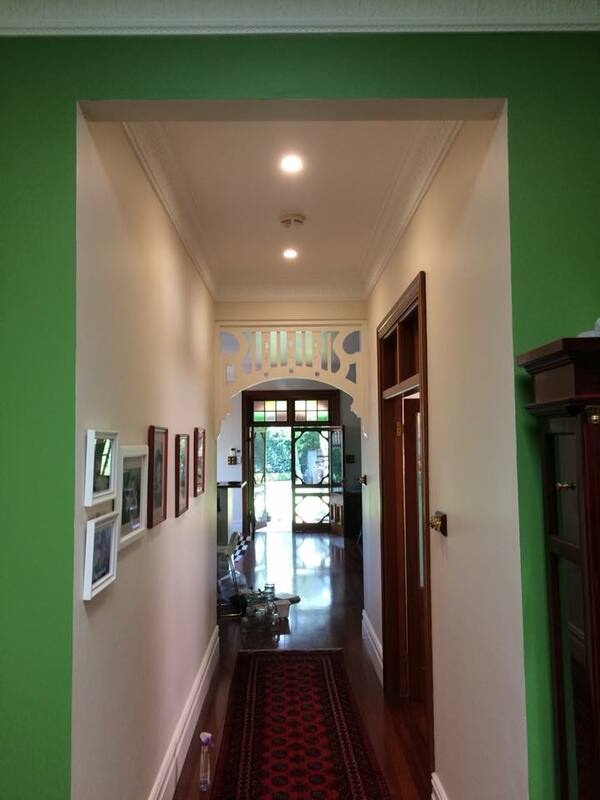 Inappropriately installed halogen down lights are also one of the main causes of house fires in Australia. They run at roughly 300 degrees celcius, and if they are not adequately ventilated, and protected from coming in contact with combustible materials they can easily start a fire. 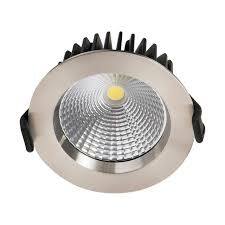 All halogen downlights should be fitted with a heat guard, and should be clear of insulation and building materials. 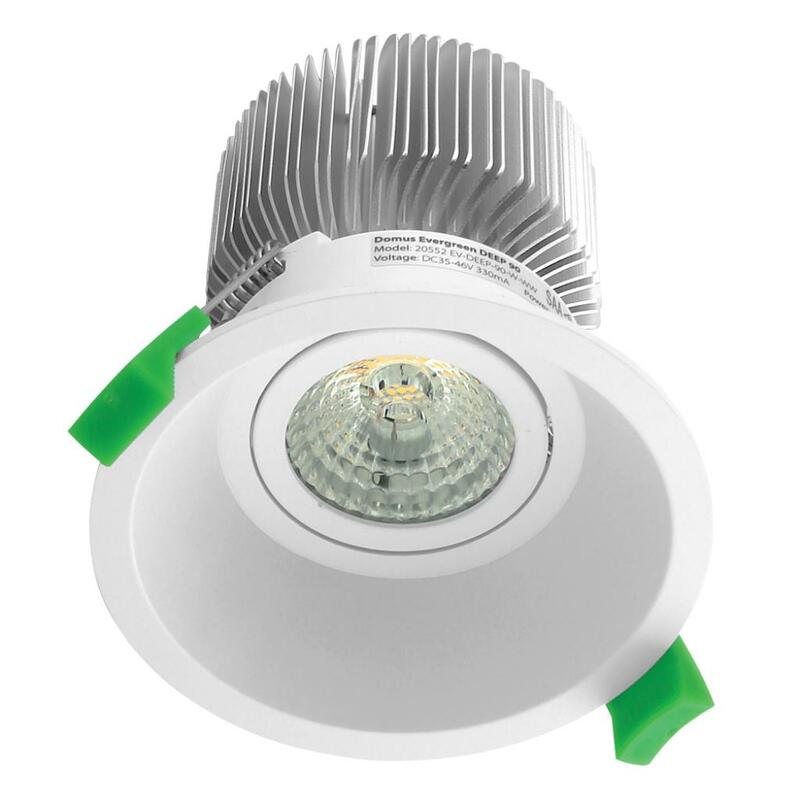 Overall Halogen downlights they are expensive to run, dangerous if not installed correctly, and have high maintenance costs. Take our advice, LED's tick all the boxes: Safety. Cost. Reliability. We would highly recommend you get in touch with your local electrician to do an audit of your halogen lighting, to see how energy efficient downlights could make your home safer, and your energy bills lower.